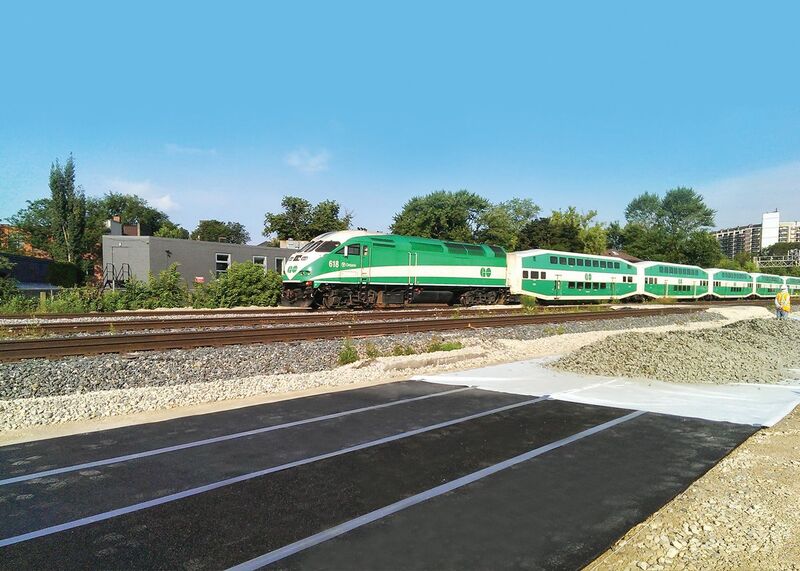 Pandrol’s Under Ballast Mats are continuous resilient mats for ballasted tracks designed to provide vibration mitigation and increase track quality. 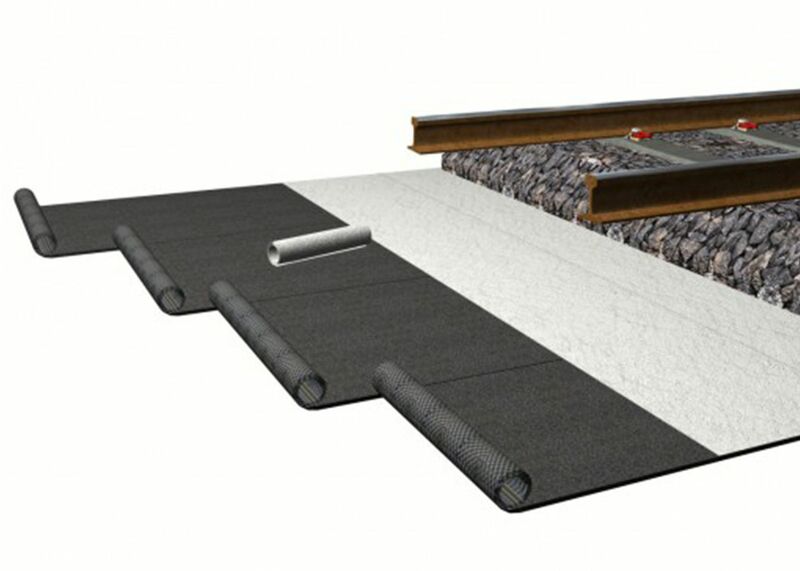 The Under Ballast Mats are installed directly beneath the ballast bed which may offer vibration isolation and protection of the track components. This layer of protection can reduce the frequency of required maintenance over the lifetime of the railway. 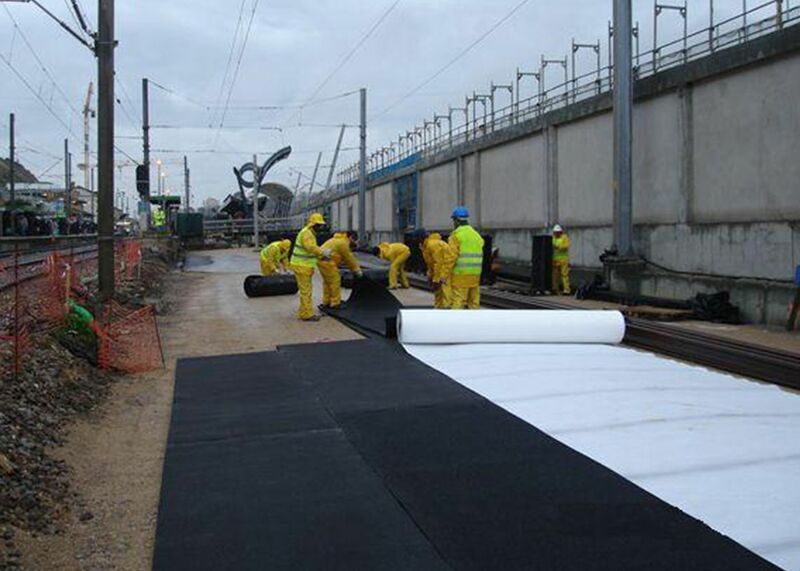 The Under Ballast Mats are made of high quality resin-bonded rubbers. 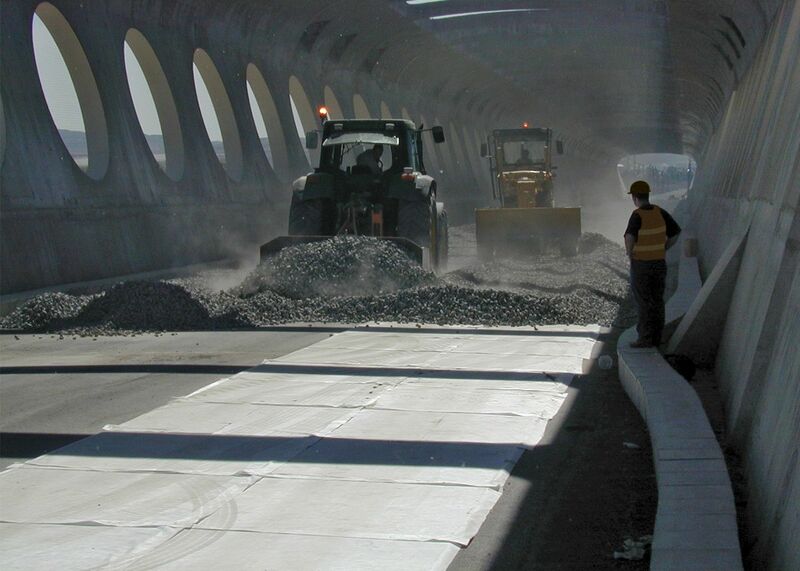 When used for vibration attenuation purposes and depending on design parameters, Under Ballast Mat solutions can typically achieve attenuation levels of 15 to 20 dBv with reduced resonance frequency. 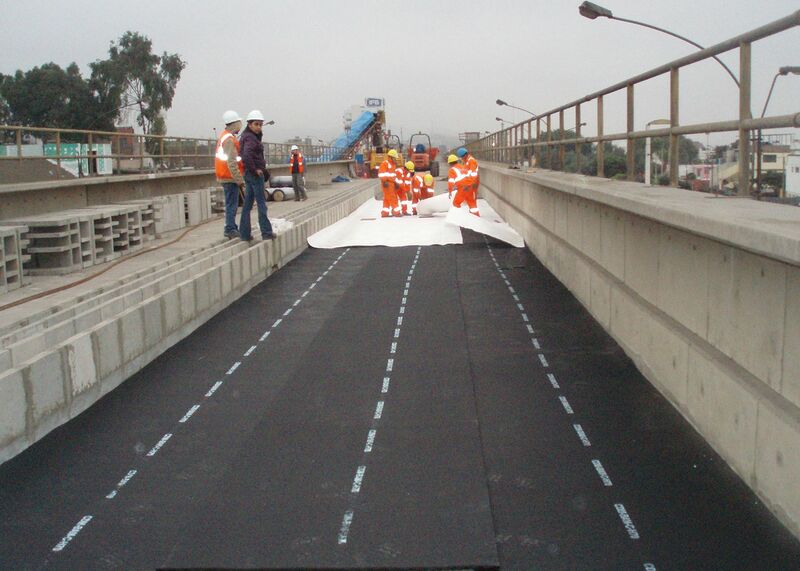 As protection mat, the Under Ballast Mats improve the load distribution in the track leading to a reduction of the stresses in the ballast and other track components.